Welcome back to Quinn’s Pointe, a master-planned, family-first community with safe, quiet streets where kids can run freely and play to their heart's content. Exciting new community features mark the return of the Quinn's Pointe. The next phase of the community will join the existing neighbourhood, facing Alex Polowin Avenue, Russet Terrace, and Kilbirnie Drive. Start your family in one of Ottawa’s friendliest and fastest-growing regions, Barrhaven South. Located just across the Jock River, you’re still close to your favourite shops, dining options, fashion and home retail spots at Barrhaven Marketplace, but you can take a step back from the rush of the city when you want to. Surrounded by untouched rural land, the nearby greenery adds to the abundance of natural space within Quinn’s Pointe for a breath of fresh air. Discover a network of walking paths that connect the community and bring you to Guinness Park at the community’s heart. Here, children and parents alike can spend afternoons under the sun on the tennis court, in the splash pad, or kicking a ball around the field — and in the winter, the natural hill is the perfect tobogganing slope. There are a number of schools near Quinn’s Pointe including two schools due to be built right in the community. You’ll know the kids are safe on their walk to class in the morning and the park is a great place to meet up with friends at the end of the day. 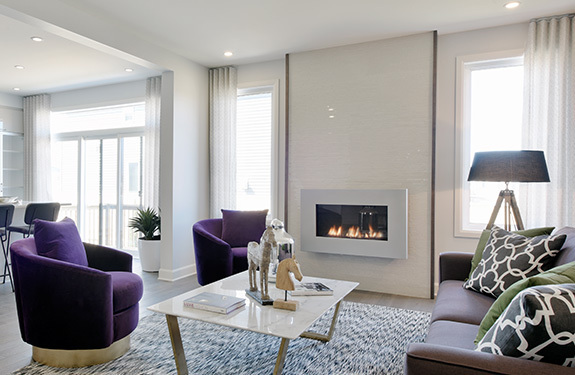 Your favourite Minto designs are available in Phase 2 — everything from Single Family Homes to Townhomes, plus brand new designs, including the debut of the Darlington. 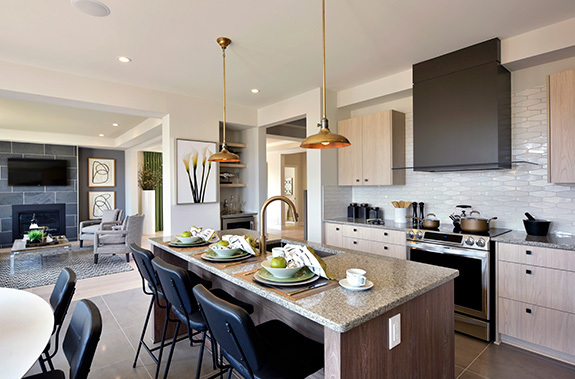 Contemporary design is on full display in Quinn’s Pointe. From a variety of exteriors for unmatched curb appeal to quality finishes and fixtures inside, your brand new home is right here. Quinn’s Pointe is more than your new neighbourhood; it’s a place to put down roots, where neighbours become lifelong friends, and new family traditions begin. Register today and be the first to know about everything Quinn’s Pointe, including news, lot releases, and other exciting incentives. 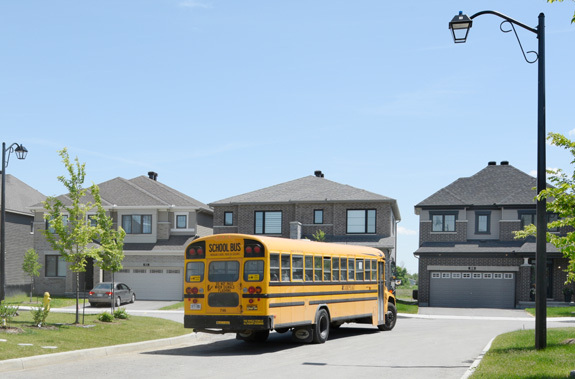 Did you know that since the 1970s, Minto has developed 8,500 homes in Barrhaven? Find out how Quinn’s Pointe is getting ready for a new generation of Barrhaven families. What’s in a Quinn’s Pointe street name? Take a look at how we’ve incorporated the names of some of Ottawa’s heroes into Phase 2 of Quinn’s Pointe in Barrhaven South.